If there is one disappointing thing about holidays at Universal Orlando it’s the fact that the festivities start so late in the season, especially by comparison. Some of the holiday celebrations at Walt Disney World started as early as November 6th this year, that means that Universal Orlando is basically a month behind. Even comparing to SeaWorld Orlando (whose Christmas Celebration is my absolute favorite holiday celebration in any Orlando theme park) Universal Orlando is two weeks behind (December 5th). So since we still are a few weeks away from the kickoff of holidays at Universal Orlando, let’s take a look at how you can get into the holiday spirit while we’re waiting. Here’s the good news. One of the most important parts of getting into the holiday spirit when visiting theme parks, the decorations, are practically fully up right now. Over the next few weeks the finishing touches will be put on, but enough sparkling ornaments and garland decorate the two most festive spots in Universal Studios Florida to put you in the spirit. 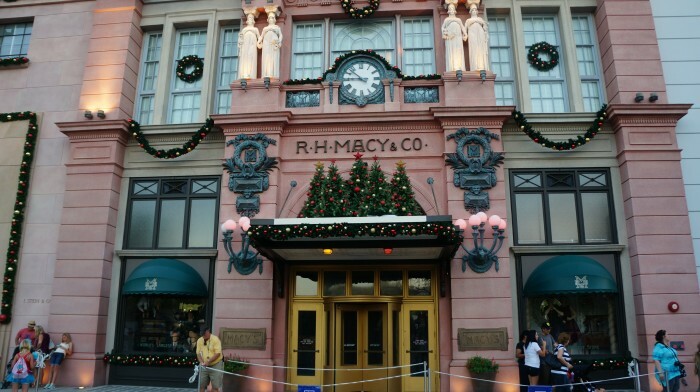 Every year I love seeing the Christmas trees on the R.H. Macy’s facade and the delicate snowflakes on the Paradise theater facade, both in the New York backlot area. This section of the park is where you will find the big Christmas tree (though during my visit this weekend it was not yet up). 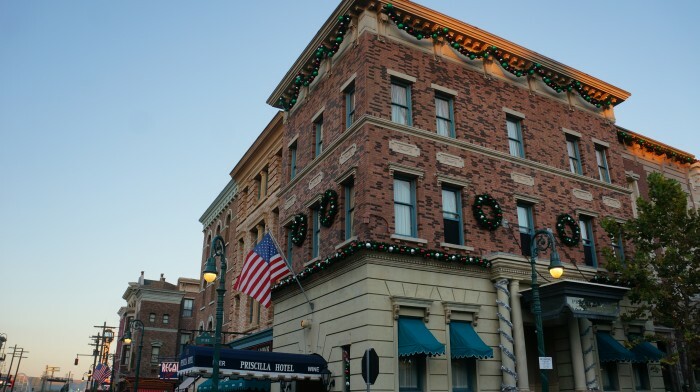 While you’re visiting the New York backlot, stop in at Finnegan’s, my favorite theme park restaurant, and very festive to boot! 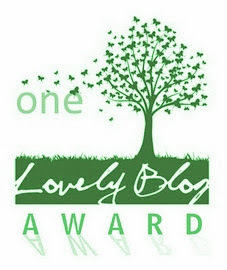 To read the rest of this article, head over to TouringPlans.com.